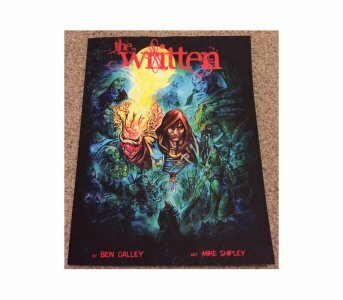 He’s not just the co-founder of the world’s first ebook store exclusively for indie authors and small presses - Ben Galley is also the author of the ‘Emaneska’ dark fantasy series, the first part of which was recently adapted into a graphic novel featuring art from Michael Shipley. We spoke to Ben about his indie author alter-ego, and what it’s like juggling the creative side of being an author with the business of self-publishing. I’ve always had a passion for writing. I strayed away from writing through college and secondary school, but stumbled back into it, strangely enough, through being a musician. When music didn’t take off for me and I was becoming disillusioned with the endless bar jobs I was working in, I poured all the knowledge I had picked up about how to be a self-sufficient musician into publishing. 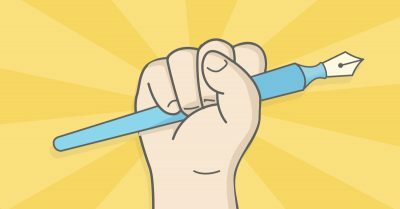 I rediscovered my love for writing, and it went hand-in-hand with what I’d learned about being an independent artist. It was perfect timing! 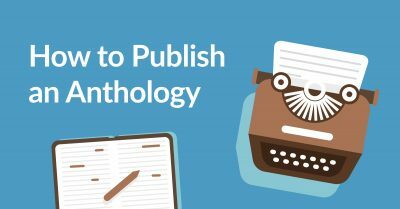 Did you start off thinking of going the traditionally published route? How did that background knowledge about being an independent musician shape how you were thinking about writing and publishing? I studied music at the Contemporary Academy of Music in Guildford. They’re a very eyes-wide-open institution, and they taught me to be very independent and how to run businesses in a digital world. Those skills, amazingly, translated very well into the book world, which at the time was just entering its digital revolution. After finishing the manuscript for The Written, I began to research publishing options, and I discovered the emerging concept of self-publishing. I suddenly realised I could do it myself, and bend my ACM skills into this new industry. Not only that, but by going indie and DIY I could shave 18 months off my release schedule, keep 70% of my royalties, and get to control my career. I haven’t looked back since! What’s the most important thing to creating a successful indie book? It’s about being professional and aiming for the highest quality you can. 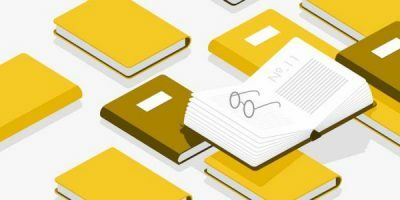 I recognised early on that these were key, if not the keys to success – your books need to look as good as, if not better than, a traditionally published book. So, if you want a good shot at making a living and standing out from the crowd, use professionals: cover designers, editors, formatters, they are very important, and will help make sure your book is as professional as can be. Have you been enabled to try new experiments because you’ve been an indie? Absolutely, and a great example of that is my Emaneska graphic novel, which will be released this December. 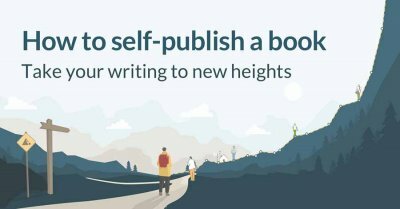 I regularly have conversations with traditional-author friends where they’re saying “I wish I could do this, I wish I could do that.” Sadly, these authors are tied to contracts and the publisher’s whim. 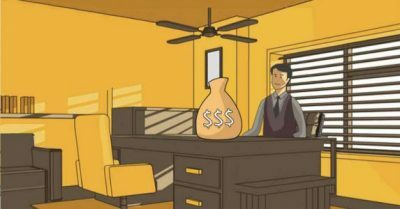 If an idea is not in the publisher’s financial game plan, or if it’s not a commercial trend, [the publisher] is generally not willing to take a punt. This means that these authors are limited in what they can do. Indies aren’t shackled by that. 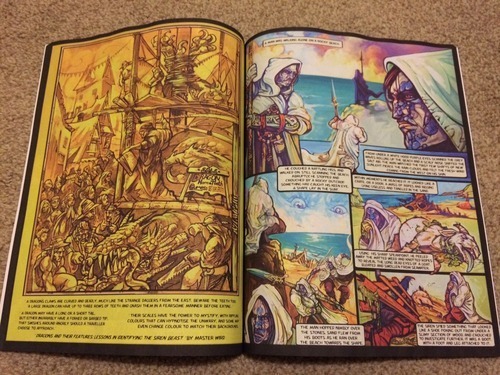 The Written graphic novel is something I probably would not have been able to do with a traditional publisher. I’m talking very generally, but as an indie I can make a decision and get started all in the same hour, no questions asked and no permission needed. That’s why I was able to set up a Kickstarter project, raise over £5,500, hire an artist, and just get it done. It’s been a lot of work, but it’s testament to how free and agile indies are. You’ve used Kickstarter and Pubslush. What’s your preferred platform? They’re both great platforms, but I think Kickstarter has a lot more weight behind it, and a lot more organic traffic. Pubslush doesn’t quite have that presence yet, but its niche focus definitely helps. I also wanted to try it out so I could recommend it to other authors. It worked well for me, and I was able to raise a decent amount of money for my next book project. Edit: As of 2016, Pubslush doesn't exist anymore. How was it different releasing the second book in the Emaneska series? Was it a lot easier than doing it for the first time? Absolutely. When I released The Written in 2011, part of me was thinking “I don’t know if this is going to work. I don’t know if I’ve done this right. Is this good enough?” I was a newbie, and it was my debut book, and I was googling advice right up until its publication date. 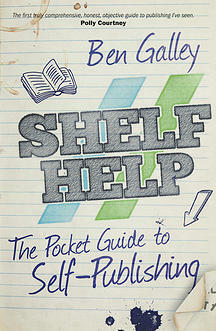 However, all that work and trial and error helped me forge a method that I now call the Shelf Help method (which is what I now teach via Guardian masterclasses). When it came to publishing Pale Kings a year later, I knew the process and the tools back to front. Its publication was fast and easy, and more streamlined that with The Written. 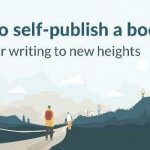 Self-publishing is like anything else – practise makes perfect. How do you work creatively? Do you have any tips on how to disrupt writer’s block? I worry this is going to sound a bit pompous, but I don’t believe in writer’s block. I think it’s psychosomatic. Writer’s block normally happens when you don’t not know what you’re writing (i.e. you haven’t got a plan), why you’re writing, or you’re simply in the wrong frame of mind or environment. Writer’s block usually comes about for one or more of these reasons. I believe in setting time aside, having a dedicated space, and being clear about my goals and what I have to do. To date, that has kept the block at bay, and I can usually write every day without fail. Again practise helps you realise what works for you. Sometimes I need a little music to put me in a mood, that can really help. If I’ve done everything right it flows, and it normally doesn’t stop flowing until I can’t see because my eyes are so tired. If the block ever strikes, step back, re-analyse and refocus. How about when you’re generating ideas? Some of my best ideas come while I’m absorbing other media. I’m constantly inspired by movies, TV, music, and of course, books. Initial concepts have always come very sporadically but naturally to me, literally springing out of thin air. Once I have a concept, I then sit down to formulate a book or story around that idea. Then it’s about locking the door, closing the window, and focussing. I use music a lot for that, something without lyrics, something very musical - I close my eyes and let the ideas and characters run away with themselves. I see where they end up, and if I like it I’ll write it down, pause the music, make some notes, and then go back. What I never do is dismiss an idea, no matter how trivial. I note everything down. You never know when you’ll need it. That sounds very pleasantly intuitive. Exactly. You’re not forcing yourself. You’re not sitting there going “I want this to happen, how can I make this happen?” Sometimes the ideas that come organically are the ideas that are best for the book and for the readers. First of all I go through the manuscript once or twice myself. I work back through the book, reaffirming the structure and big concepts first, then I go through it again to focus on rewriting and correcting mistakes, and improving it overall. If I need to, I’ll go through it a third time before sending it through to my professional editor, Kevin. The right editor can do a huge amount for you and your book – an editor who can identify with your style, your genre, or you – or ideally all three! There’re a lot of editors out there, so it’s a matter of shopping around and finding the right one for you. Finally, what sort of stuff do you like to read? Lots and lots of fantasy. I just love it, and that’s why I write it. I’m reading ‘Queen of Tearling’ at the moment. I read a lot of mythology as well, a lot of Nordic mythology, Icelandic poetry, Greek and Roman classics, and recently near-Eastern mythology. That comes hand-in-hand with research, and I’m genuinely interested in it.